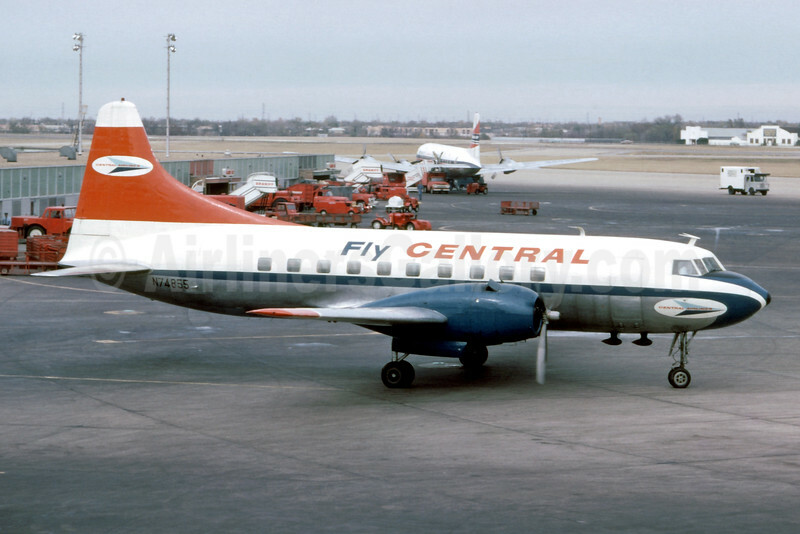 (Fly Central) (CN) (Fort Worth) 1949 - 1967. Photos. Framable Color Prints and Posters. Digital Sharp Images. Aviation Gifts. Central Airlines Convair 240-0 N74855 (msn 46) DAL (Mel Lawrence - Fernandez Imaging Collection). Image: 925580.